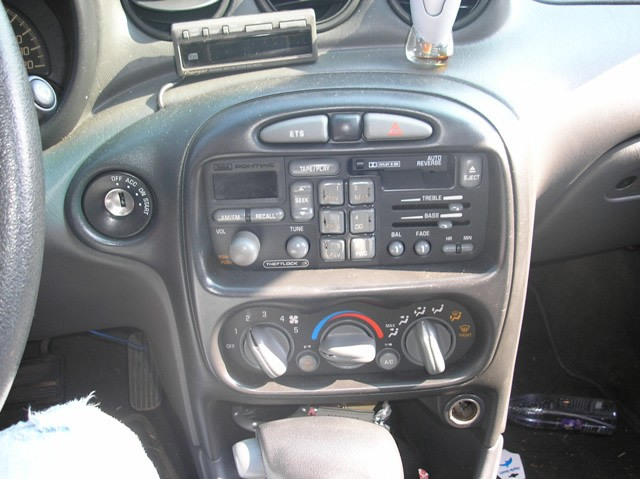 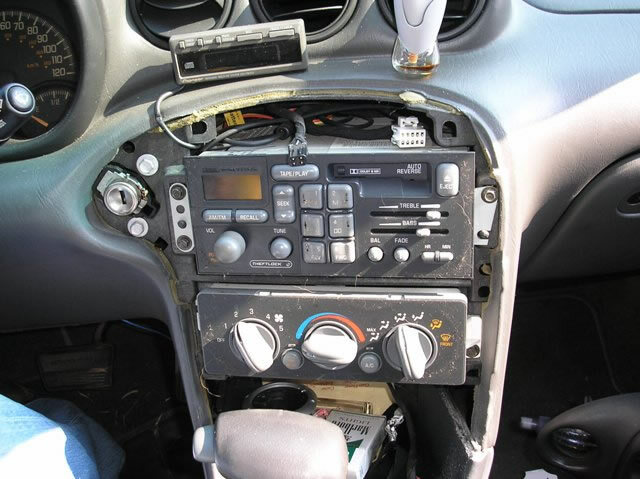 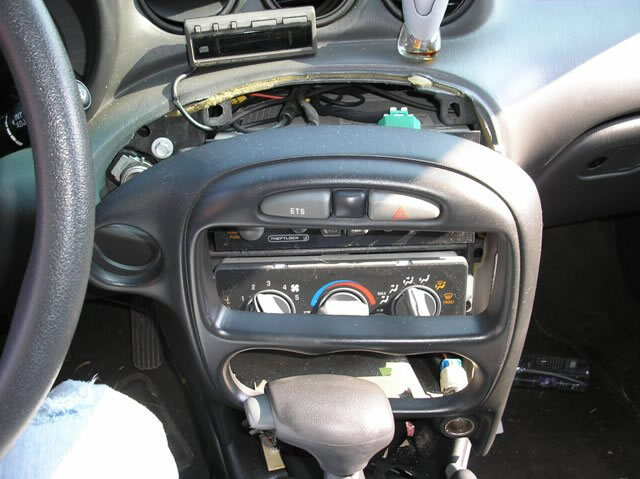 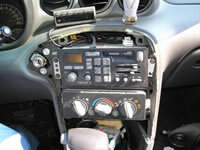 NOTE *1 You will need to REMOVE the RADIO to get to the back of the IGNITION Switch on this vehicle. 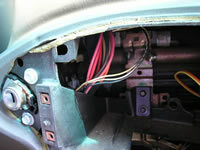 In some cases it may be necessary to remove the Instrument Cluster to access the IGNITION SWITCH Harness. NOTE *2 this vehicle uses a 1-Wire DOOR LOCKING SYSTEM that requires a (-)Negative thru a 1500 Ohm Resistor to UNLOCK and a straight (-)Negative to LOCK, some units will also require (2) extra relays Part #775, See DIAGRAM. NOTE *3 the LIGHT GREEN/BLACK (-) is for the DRIVERS DOOR this wire is located in the DRIVERS KICK PANEL. 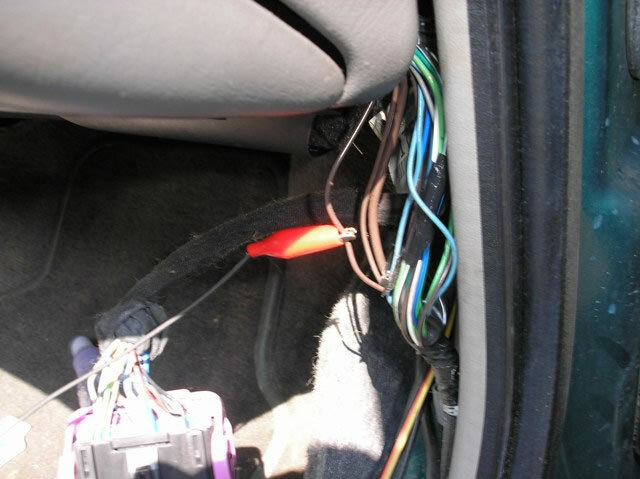 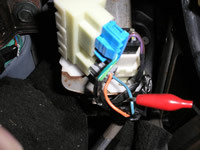 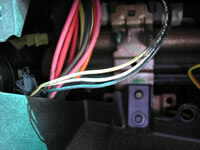 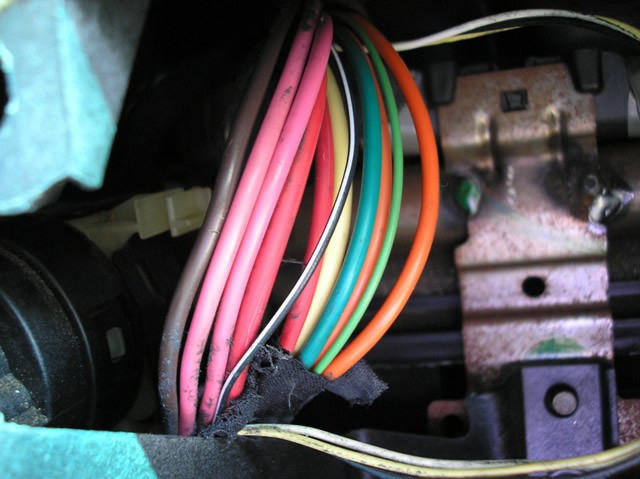 The PASSENGER DOOR wire is a LIGHT BLUE (-) is located in the PASSENGERS kick panel when connecting to an ALARM SYSTEM, use both DOOR TRIGGER wires and DIODE, to connect, See DIAGRAM. 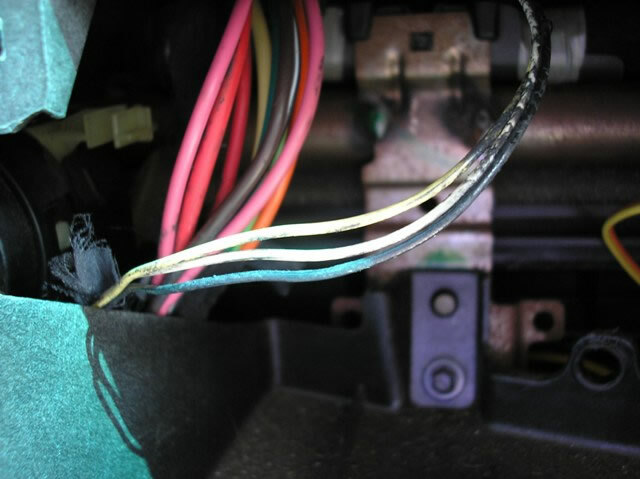 NOTE *4 the TACH wire is a WHITE wire at the ECM (Electronic Control Module) located to the LEFT of the STEERING COLUMN in the Large harness covered with GRAY tape heading out of the firewall. 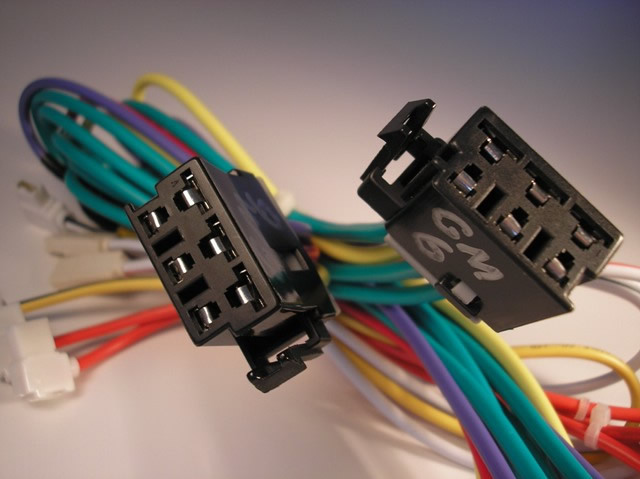 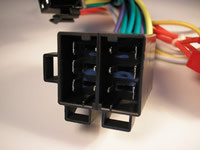 There will be at least 4 or 5 WHITE wires, you will need to test all these wires to find the right tach wire.